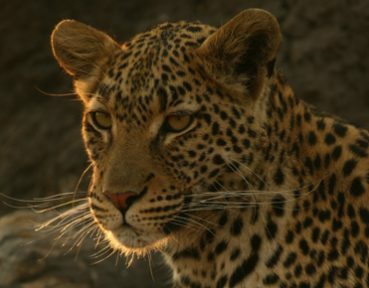 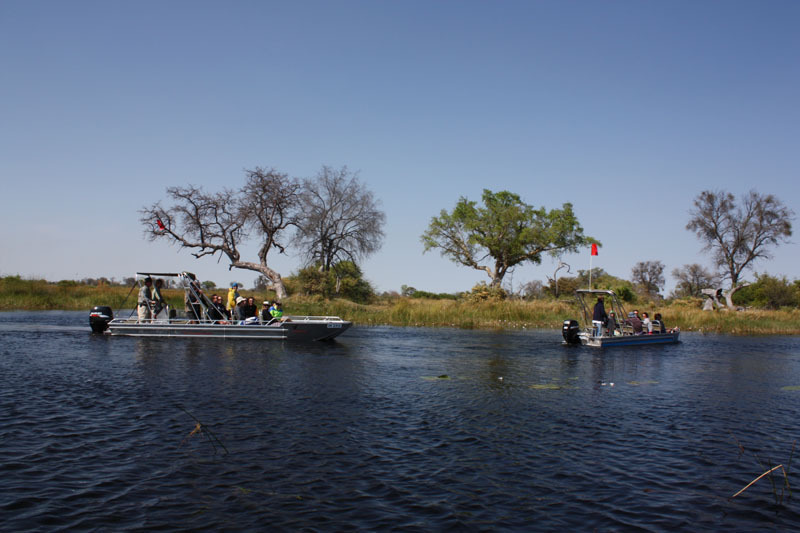 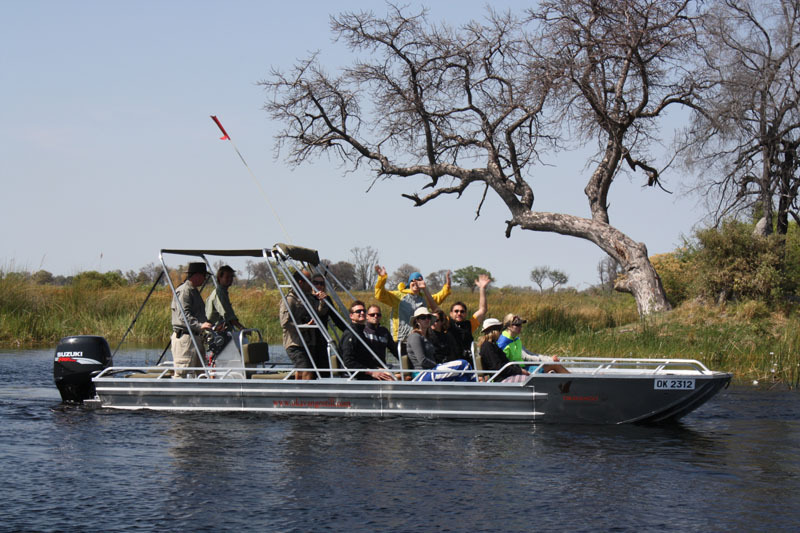 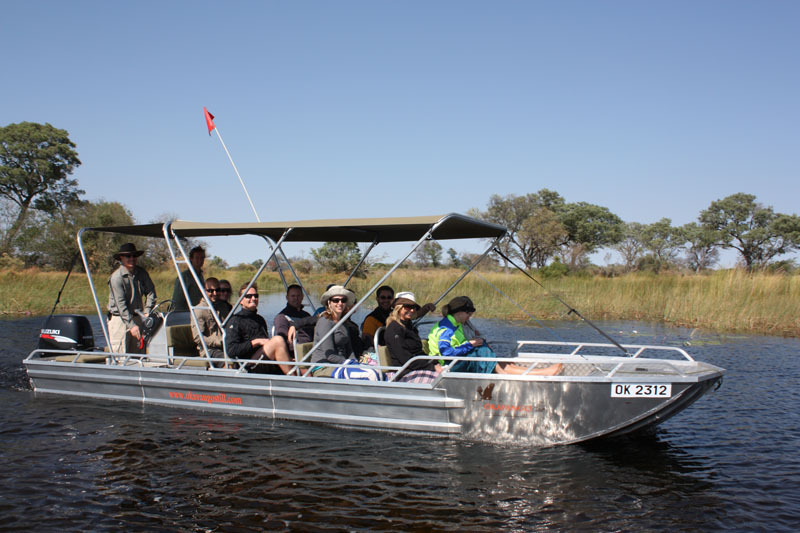 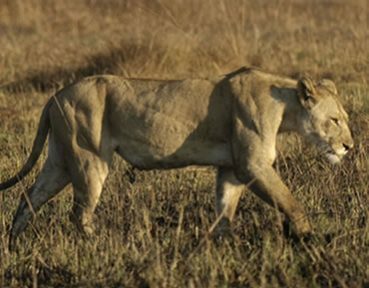 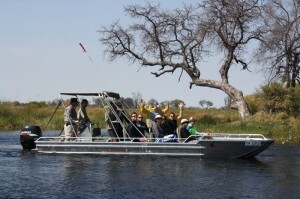 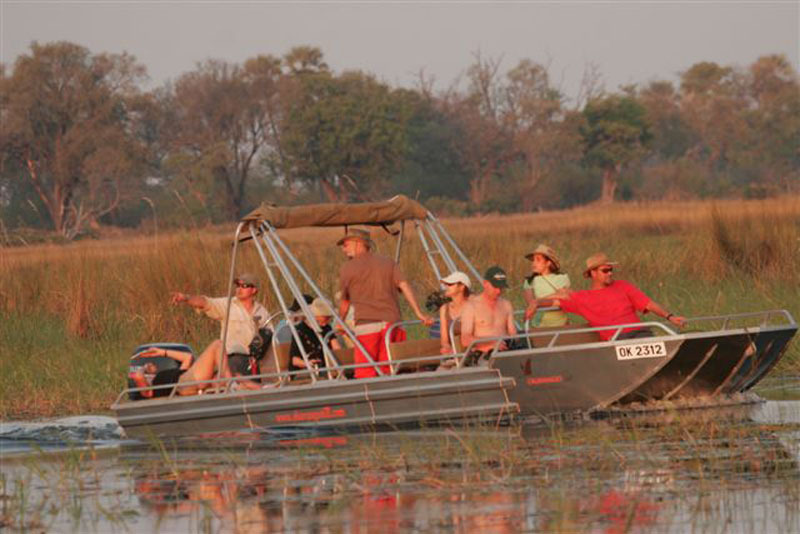 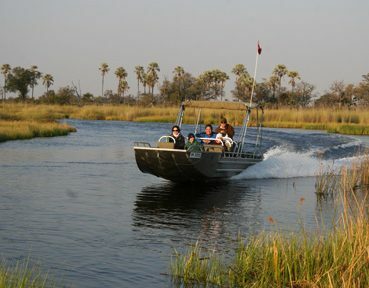 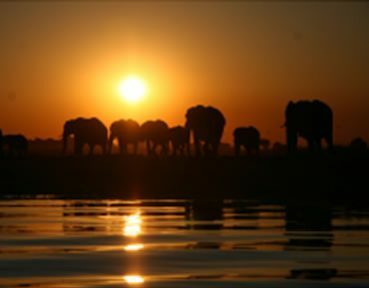 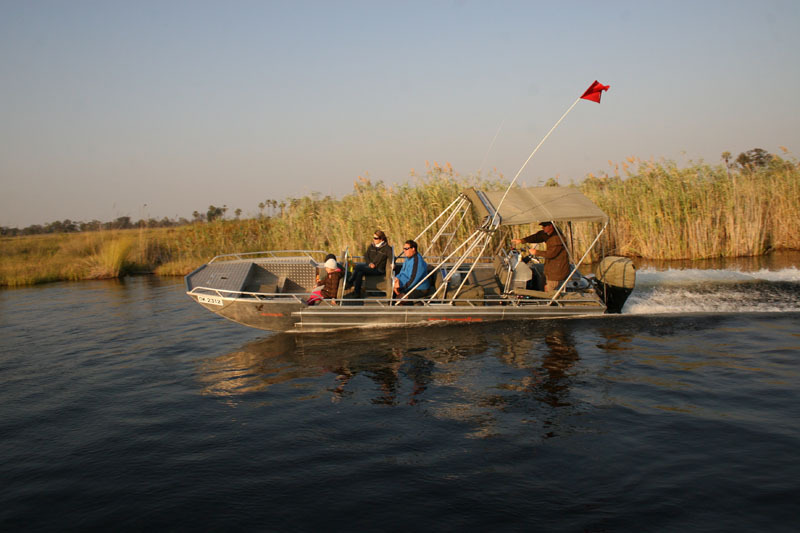 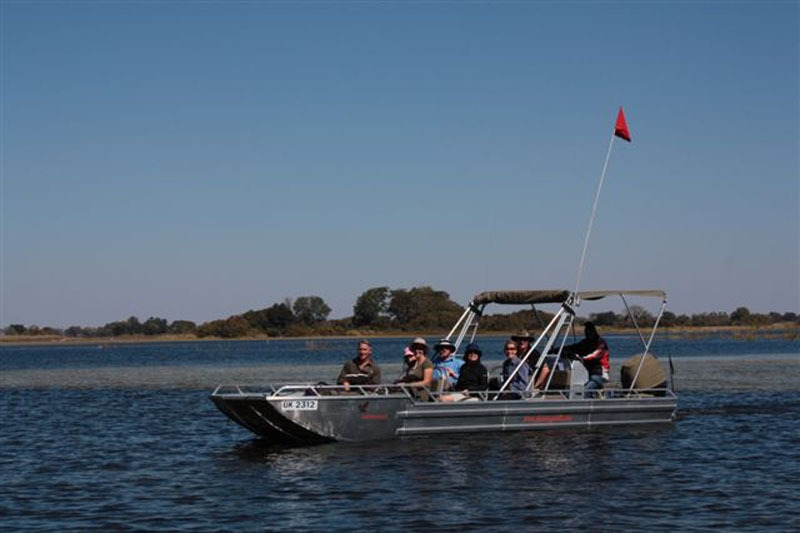 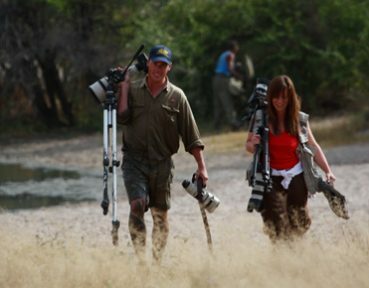 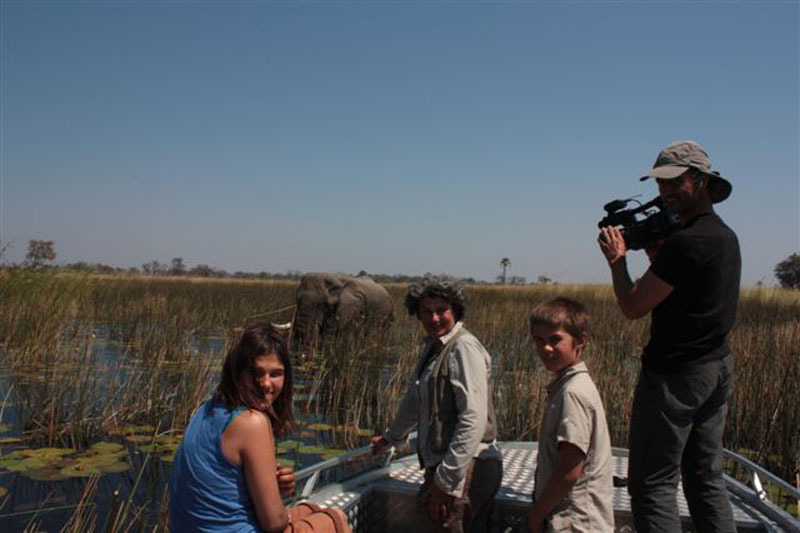 Mobile safaris is a product that has established itself into a well-known niche market over the past 30 years in Botswana. 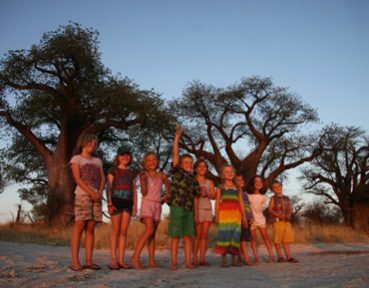 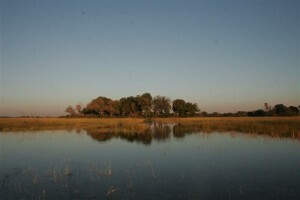 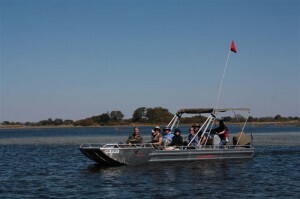 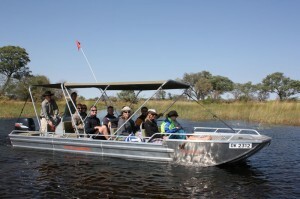 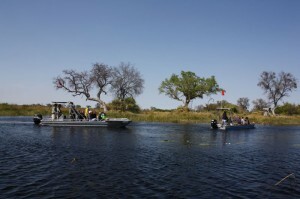 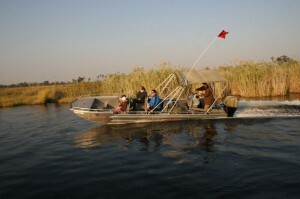 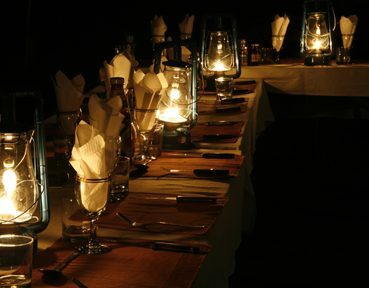 Traditionally mobile safaris use to consist of camping from day one to departure. 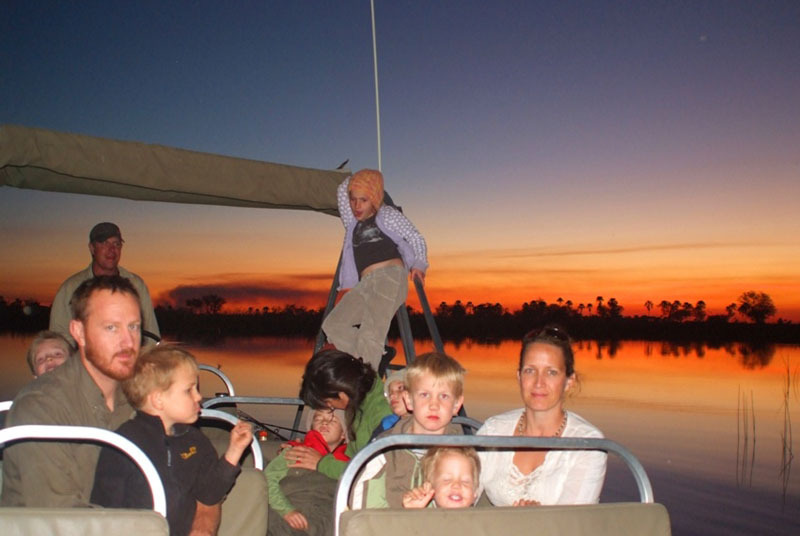 There are still many such products today, but at Endeavour we prefer to combine your camping experience with some of our other products, and due to this most of our guests join our serviced camp for a maximum of 8 nights in total combining the Northern Parks and Game-Reserves of Botswana as well as privately owned concessions and community areas in these Tours, with an average of 3 nights camping as being the norm. 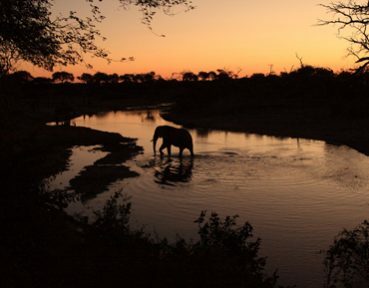 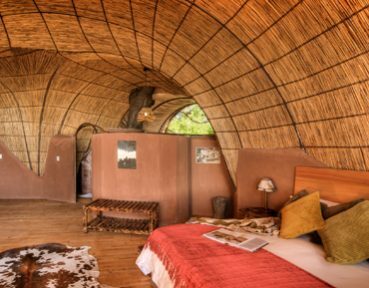 There is nothing that compares to a modern camping experience in the wilds of Botswana, and it is definitely something that you will never forget. 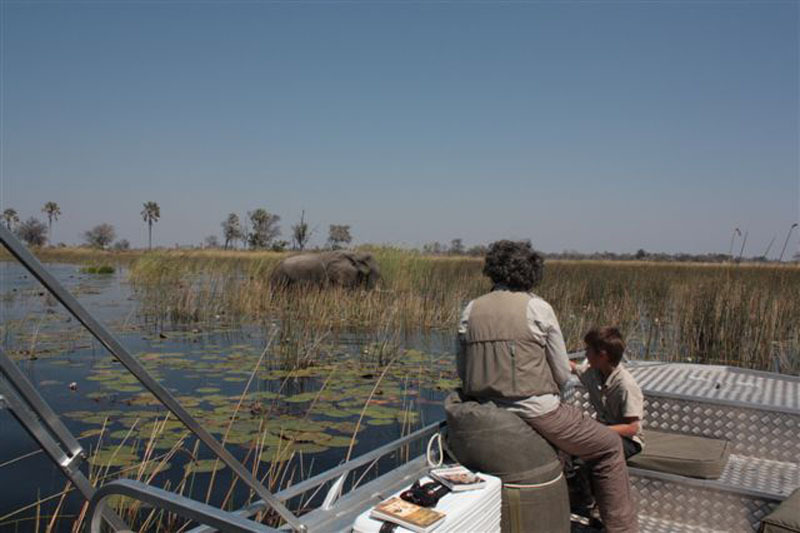 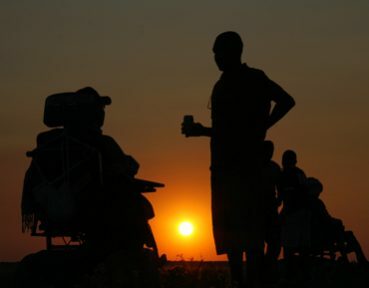 For our Budget travellers we have products available, which we call semi-participation, meaning you are involved with the main camp chores, but you are camping in prime areas. 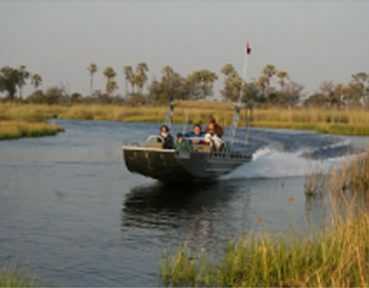 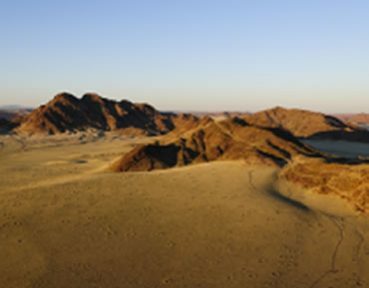 One of the major advantages of mobile safaris is that you can move the camp to various places, being Independent, and importantly remote areas can also be visited, which may have been impossible relying on fixed accommodation.